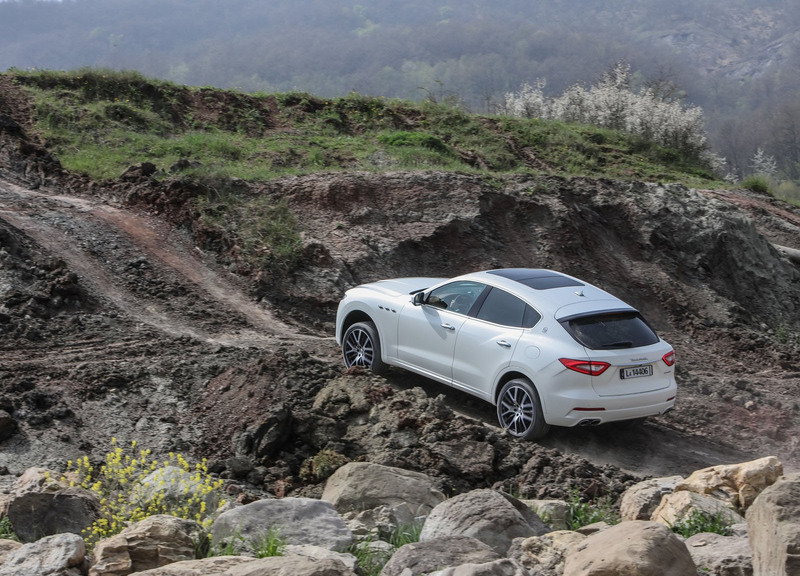 When Will Maserati Be Done With All These Recalls? 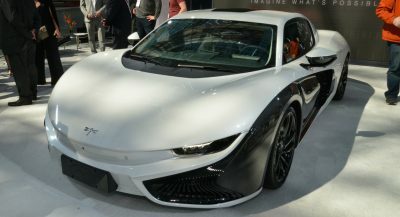 As it is, Italian cars don’t exactly have the best reputation for build quality and reliability. 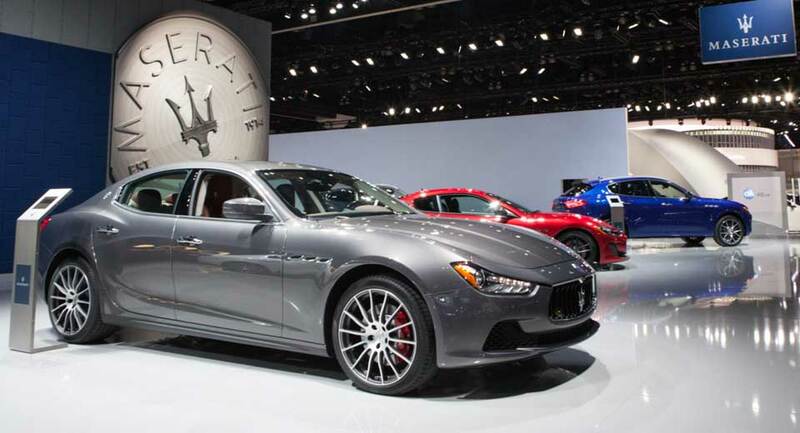 So Maserati, for example, wants to attract more customers from the mainstream German automakers, it’s going to need to work on that. 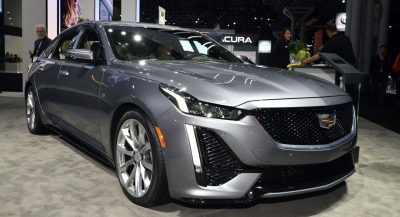 Unfortunately things only seem to be going backwards as more and more recall campaigns roll in for the Modenese automaker’s products. 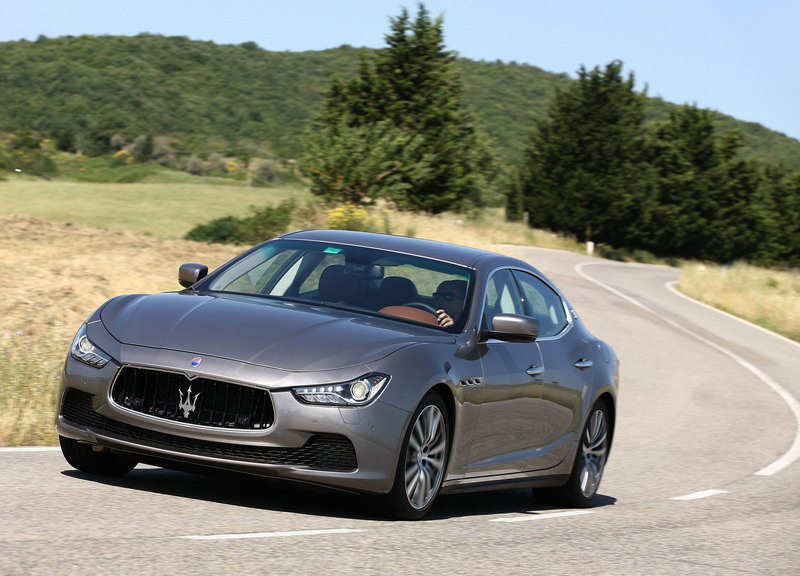 Over the weekend, the National Highway Traffic Safety Administration issued two recall notices for Maserati vehicles – one for an electrical short-circuit, and another for a fuel leak. 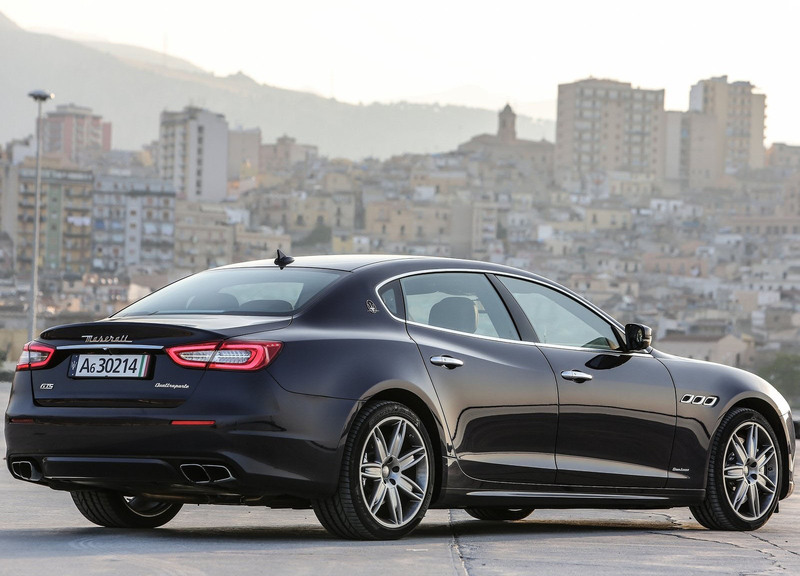 The larger of the two affects an estimated 39,381 examples of the 2014-17 Quattroporte, Ghibli, and Levante, in which seat adjustment may rub a wiring harness, potentially causing an electrical short. 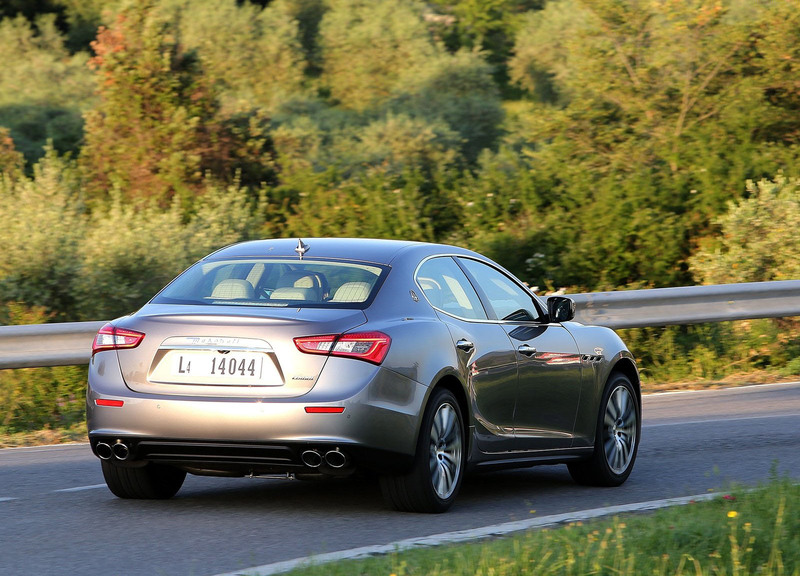 A second notice calls in another 10,879 units of the 2014-15 Quattroporte and Ghibli for a potential fuel leak. 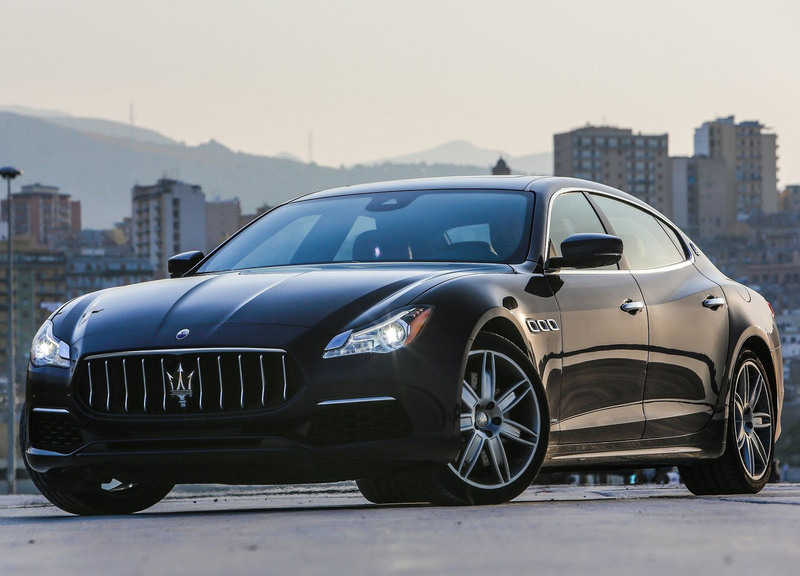 Combined, these two recalls add nearly 50,000 vehicles in the United States alone to the growing list of Maseratis being called in for service. 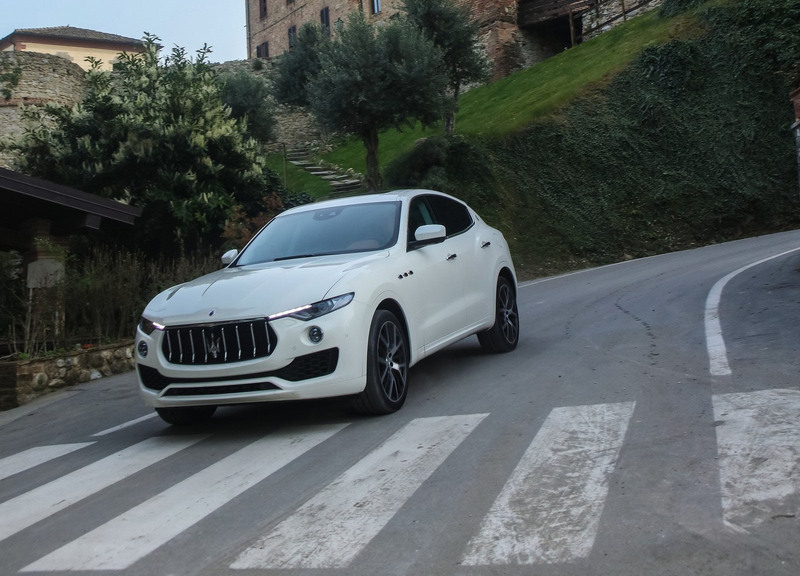 Last month, the Trident brand recalled every example of the Levante S it had sold in America so far due to a transmission glitch. This following the three recalls it issued the month before that. 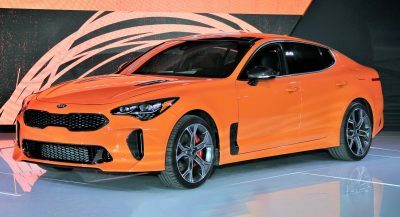 While recalls aren’t the only indicator of automotive build quality and reliability, they don’t bode well for a brand trying to break into the luxury mainstream – and seem to be a growing epidemic for the entire Fiat Chrysler Automobiles group of which Maserati is part. When they’re no longer Italian or they’re bought by an Asian company, neither of which will ever happen, so never? Step one: lose all of the Chrysler interior bits. its not about those bits really… its about how those bits properly fitted together..
Well, they’re pretty cheap bits. Well as I remember the last recall had to do with a QC issue from a US supplier. 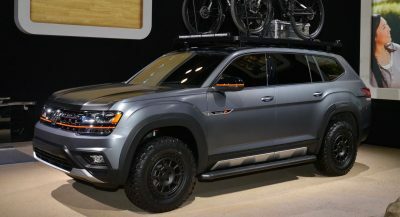 Maybe stop using American parts? 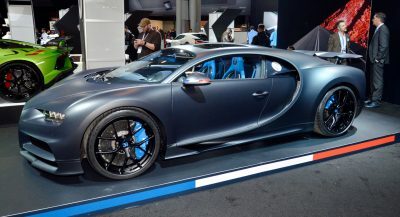 Maserati could start off by getting rid of the American parts.